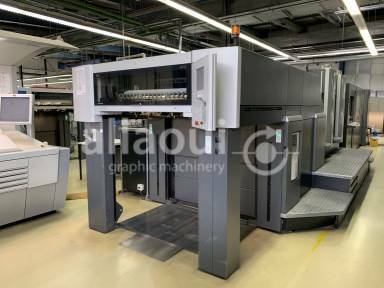 A German family business with over 40 years of experience in the graphic arts industry. Our quality management system ensures highest customer satisfaction. 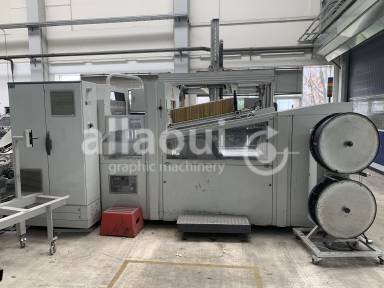 We are the used machines partner of Muller Martini Northern Europe. Make sure you're not missing out on our latest arrivals and offers. 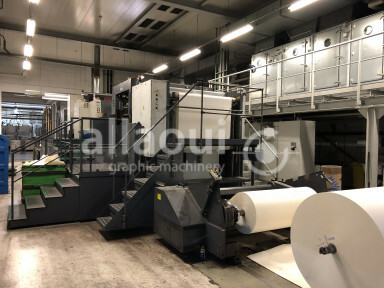 Allaoui Graphic Machinery supports you in the fields of sourcing, selling and maintaining used graphic machinery and equipment. 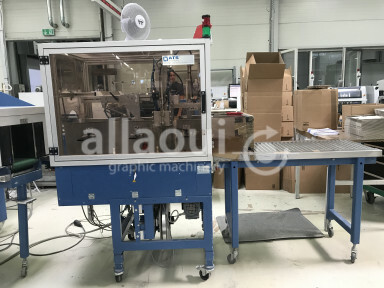 On our website, you will find detailed information about all our machines, which we all own. If you are interested in any machine, feel free to contact our team and visit our warehouse in Aachen, Germany. We would be pleased to do business with your company. Navigate through our stock list and check out our current offset printing machinery and equipment for pre-press and proofing. 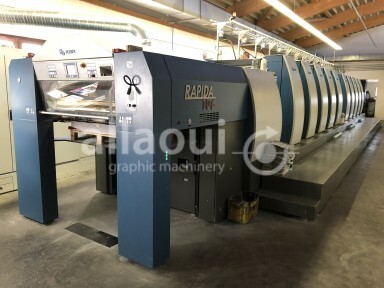 Among a wide choice of sheetfed offset machines, you will find an excellent selection of presses (from 1 color to 12 colors) from leading brands. 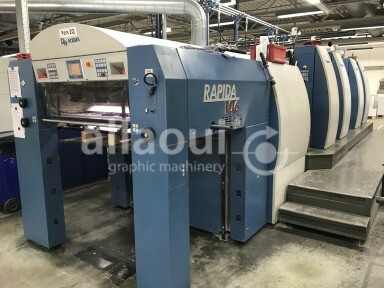 We offer used Heidelberg presses, used KBA printing machines by Koenig & Bauer AG as well as MAN Roland and printing machines from the Japanese manufacturers Komori and Ryobi. We cover all formats from the good old Heidelberg Tiegel letterpress to large formats of 162cm and bigger. All machines can be inspected on short notice. Hardcover, Softcover, sewn and stitched products - you name it! We offer all kinds of bindery and finishing solutions for your company. 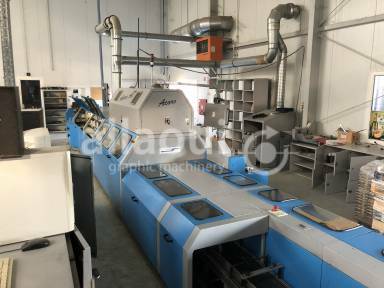 Our wide product range covers folders, used saddle stitchers, book sewers, used perfect binders, hardcover book production lines, case inserters, finishing machines, and more. 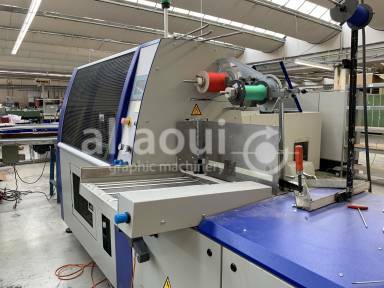 Further, you will also find in our bindery section other equipment e.g. used guillotines, gatherers etc. Thanks to our official partnership with Muller Martini Northern Europe we are managing one of the largest Muller Martini used machinery stocks in the World. 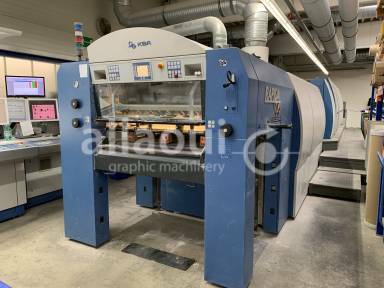 We offer many of our bindery equipment checked and cleaned so that you experience the purchase of a “new used” machine. 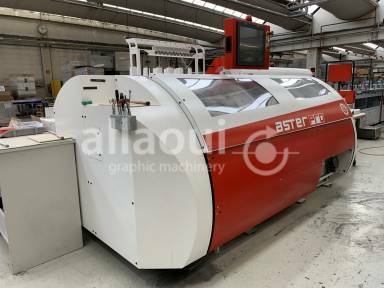 Most of our used die cutters and used folder gluers are fully refurbished in-house in Germany and ready to be demonstrated in action. 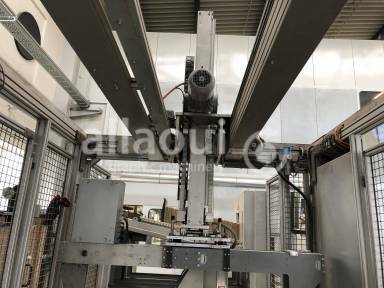 We also offer various equipment like carton erecting machines, packers and wrapping machines. Check our section for preowned die-cutting and folder-gluing equipment to choose from a broad range of Bobst, Jagenberg, Heiber & Schroeder and other world-class manufacturers.